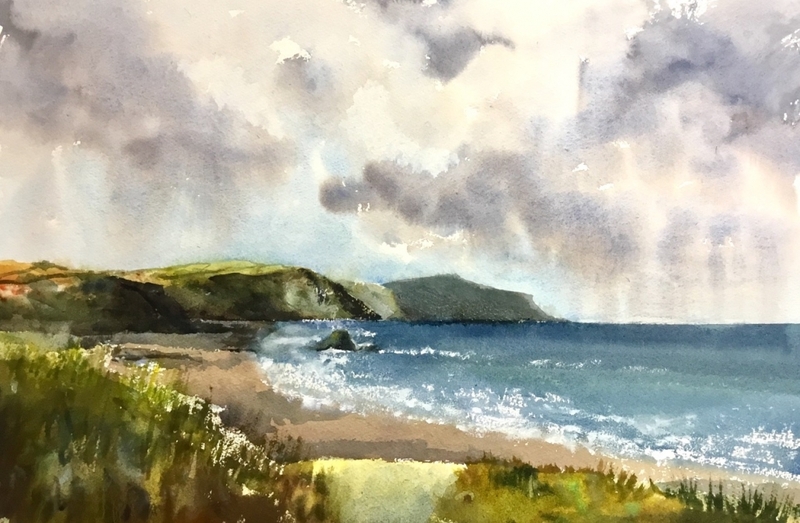 Karen, who lives in rural North Devon, is best known for her contemporary watercolour paintings. 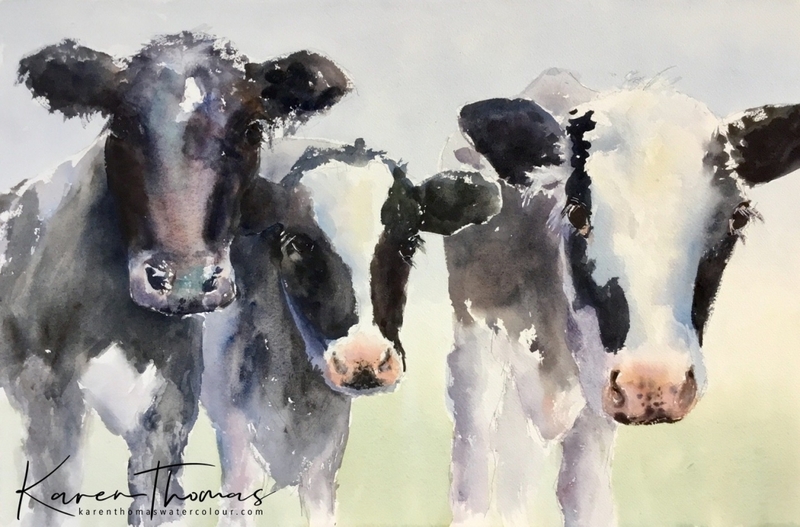 Her award-winning work, exhibited at art fairs and galleries throughout the West Country, focuses mainly on wildlife and other nature-inspired subjects. 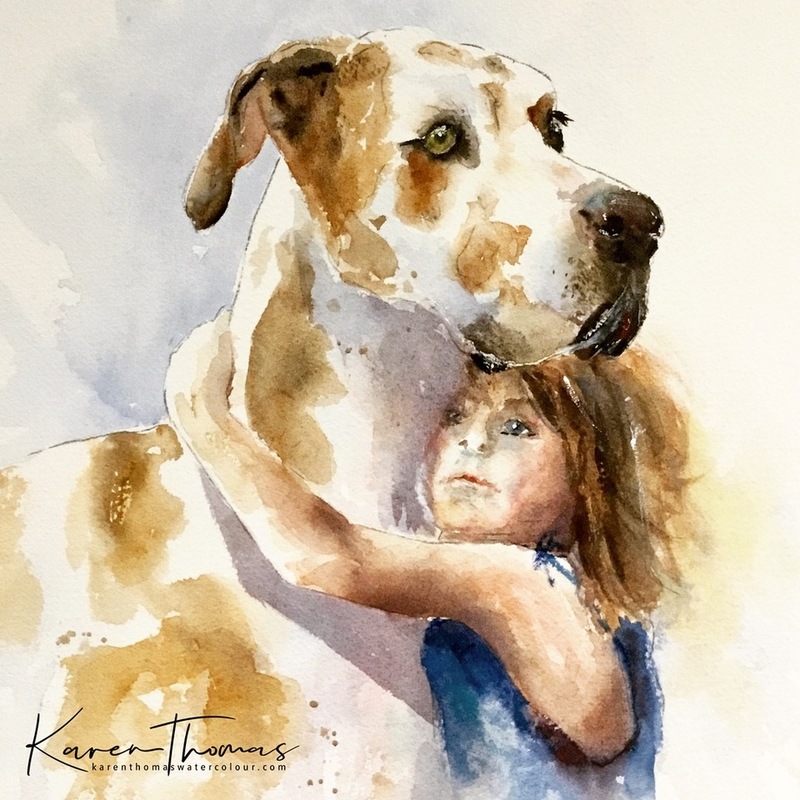 Karen’s expressive style sits perfectly with her chosen medium of watercolour. 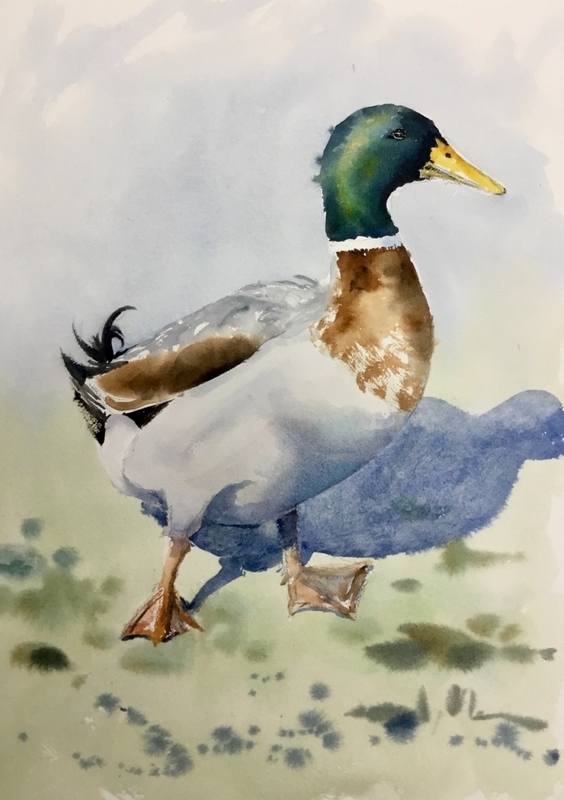 Luminous, spontaneous and occasionally unpredictable, the tendency of watercolour to produce ‘happy accidents’ simply adds to its allure. Always experimenting and fascinated with mark-making, Karen sees art as a lifelong learning journey …. not always a smooth one! Having attended Amersham College of Art & Design, Karen entered a more traditional career. Rediscovering her passion later in life following a move from Berkshire to the West Country, she grasped the opportunity to make up for lost time. 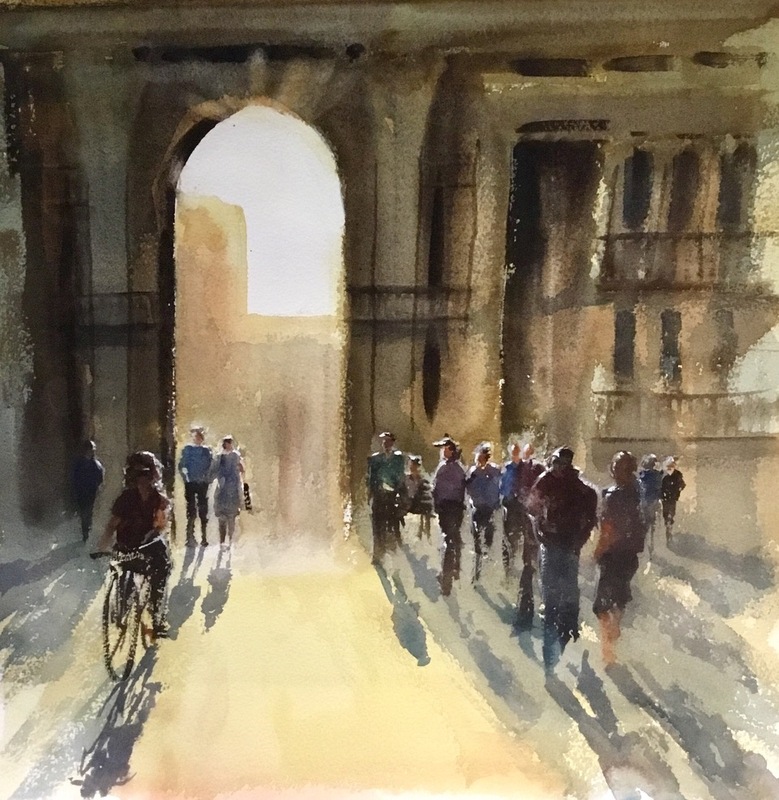 From a stint of formal study with the Open College of Arts, through life drawing and regular workshops with leading artists in the watercolour tradition, Karen has forged a distinctive style and taken her place in the watercolour world. A lover of nature in all its forms, Karen can often be found out and about with easel or sketchbook. 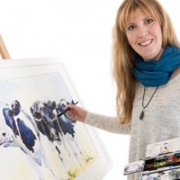 A member of Devon Artist Network.